On election night in late February in the East Pilsen neighborhood of Chicago, about 100 supporters and family members of mayoral candidate Amara Enyia gathered on the first floor of the Blue Lacuna workspace to wait for the results. Even though Enyia was a long shot candidate in a race that ultimately produced Chicago’s first black female mayor, she had a decent size media pool at her watch party, including the city’s daily newspapers, two TV stations, Rolling Out magazine, the Chicago Crusader and a small documentary crew working for filmmaker Steve James. 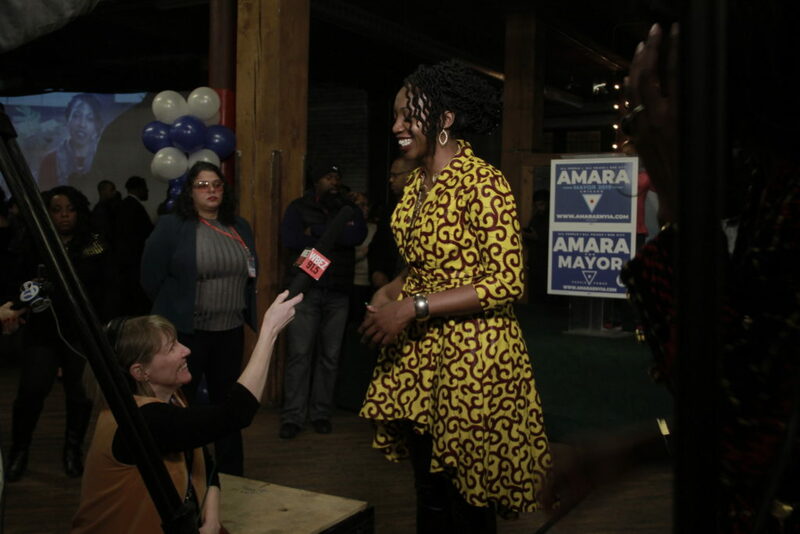 Chicago mayoral candidate Amara Enyia is interviewed on the night of the Feb. 26 election. Two other candidates advanced to the April 2 run-off, and one will become Chicago’s first black female mayor. Photo by Ian Karbal. It would turn out to be a historical night for two other black female candidates, including former federal prosecutor Lori Lightfoot, who was elected by a landslide in the April 2 run-off to be the city’s first black female mayor. But the city’s media still have a long way to go in telling that story by and from the perspective of the black community. Although news organizations sent reporters to cover Enyia, the lack of black representation in newsrooms across the city meant that coverage often fell short of understanding what truly matters to a large segment of the city and what issues may drive or keep voters away from the polls for the run-off. This will be an even bigger challenge after Lightfoot takes office in May. Not only is she the first black woman to lead the city but she also is the first openly gay mayor. “When you talk about who is sort of part of reporting, telling this narrative of the election and just what the political landscape looks like, it’s immediately inauthentic and flawed to produce that picture without, you know, the voice of the people who make up a good portion of the city,” said Adeshina Emmanuel, a Chicago-based reporter for Chalkbeat, a nonprofit education news organization. Just hours after the Feb. 26 election results were tallied, an award winning-journalist issued a call to action. Deborah Douglas, currently a Pulliam Visiting professor at DePauw University in Indiana, wrote an an impassioned post on Facebook aimed at her journalist friends. While history is being made at City Hall, similar progress elsewhere is slow, notably in the legacy newsrooms that cover the mayor’s office. According to a 2018 ASNE survey, journalists of color comprise 15.38 percent of the newsroom staff at the Chicago Sun-Times, 20.15 percent of the newsroom staff at the Chicago Tribune and 39.34 percent of newsroom staff at Chicago Public Media, which operates the NPR affiliate, WBEZ. Nationwide, 22.2 percent of newsroom staff are people of color, a number that has been steadily climbing for years. But female journalists of color are still sorely underrepresented. A 2018 study by the Women in Media Center found that women of color represent only 7.95 percent of print newsroom staff nationally, 12.6 percent of local TV news staff and 6.2 percent of local radio staff. Of course, there are prominent black women journalists who are deeply involved in covering Chicago’s politics at some of the city’s largest publication. 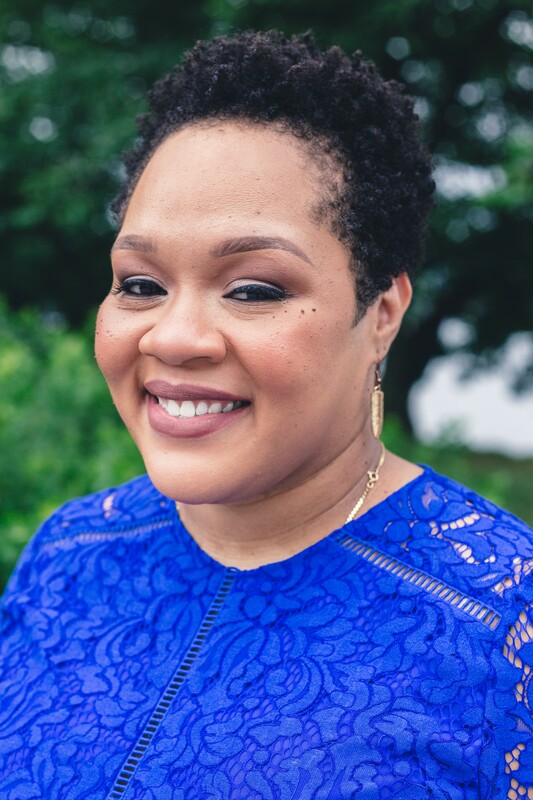 As Douglas noted in her post, they include Natalie Yvonne Moore, Maudlyne Ihejirika, Adrienne Samuels Gibbs, Kathy Chaney, Lolly Bowean and Tiffany Walden. (Moore wrote a powerful piece for WBEZ calling on Black Chicago to stop chasing the ghost of Harold Washington, the city’s first black mayor). The Triibe is one of more than 200 ethnic and community outlets in Chicago by Public Narrative’s count. It was founded with the purpose of giving a voice to Chicago’s black millennials and to offer a counter-narrative for Chicago’s black population which is often written about in terms of the city’s violence and poverty. “I’m always an advocate for black women to tell stories. And I’m definitely always an advocate for black people to own their own stories. That’s why we started the Triibe. We were tired of other people owning our stories and telling them from their point of view when we’re fully capable of telling them from our point of view ourselves,” said Walden. Leading up to the Feb. 26 election, the Triibe published in-depth interviews exclusively with the black mayoral candidates, with a focus on issues that most affect Chicago’s black community, The Triibe also covered the aldermanic race, analyzing the records of the members of Chicago’s Black Caucus. The Triibe partnered with other independent and nonprofit organizations, the Better Government Association, Block Club Chicago, The Chicago Reporter and The Daily Line to set up Chi.vote, an online resource for Chicago voters which helps voters identify which district they live in, who represents them, how those representatives have voted and answer questions about the voting process and the candidates on the ballot. Fernando Diaz, editor and publisher of the Chicago Reporter, one of the founding organizations of Chi.Vote, said he’s been impressed with the culture of collaboration in Chicago’s media landscape. The collective of publications and nonprofits that contributes to Chi.vote has grown to include Chalkbeat Chicago, City Bureau, Reform for Illinois, Southside Weekly and Univision Chicago. Yet at Chicago’s legacy publications, people of color, and women in particular, are largely left out of decision-making roles. There are exceptions, of course. The Chicago Reporter, where Diaz is currently editor, was previously led by Susan Richardson, a black woman. 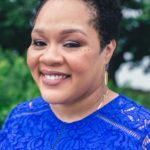 The Chicago Sun-Times also recently hired Nykia Wright, a black woman, as interim CEO. Douglas said it’s simply not enough to have diversity among the reporting staff. Unlike many of the frontrunners before the run-off, Enyia’s election night event attracted a uniquely young and diverse collection of devoted supporters. Enyia, a Garfield Park native from the city’s west side, didn’t have the money or name recognition of her more established competitors. She relied on grassroots campaigning, an aggressive social media presence and celebrity endorsements from Chance the Rapper and Kanye West. The media pool at the event was also noticeably diverse, with more women than men, more than half of them non-white, a better reflection of the city itself than most newsrooms in Chicago. A survey conducted by City Bureau and the University of Texas at Austin found that. 67.8 percent of Chicago’s west side residents and 54.2 percent of the city’s south side residents agreed that local news coverage of their neighborhoods was “too negative.” Only 26.4 percent of Chicago’s north side and downtown residents responded the same. In a similar trend, only 42.9 percent of west side residents and 38.1 percent of south side residents felt that local news stories did a “good job of showing what is going on” in their neighborhoods. This is compared to 62.4 percent of surveyed north side and downtown residents. Notably, the same study also found that south and west side residents reported being likely to volunteer to report on a public meeting, with 67.4 and 63.4 percent, respectively, responding affirmatively. That’s compared with 43.3 percent of north side and downtown residents who said the same. Editor’s Note: This story was updated April 3 to reflect that Lori Lightfoot won the election.